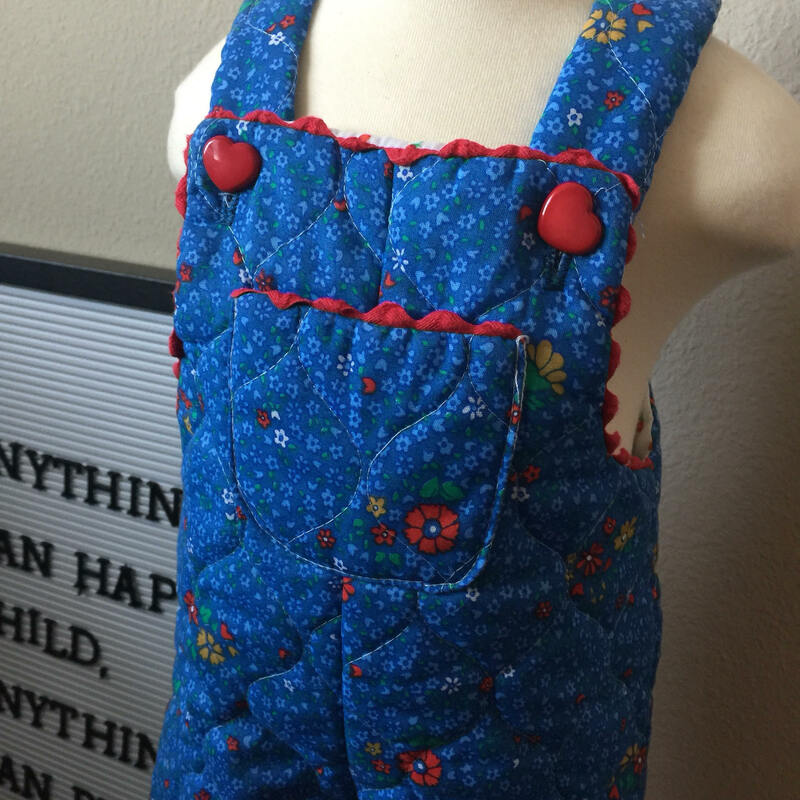 Super one of a kind, adorable overalls for your 9 month old's vintage wardrobe. Excellent vintage condition. 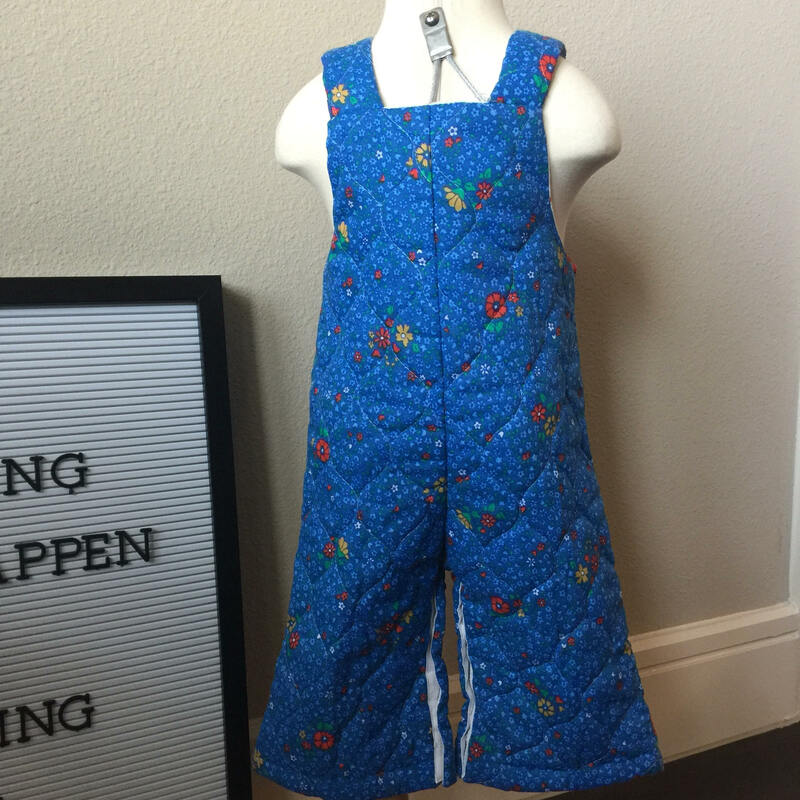 Romper features snap leg and heart buttons. 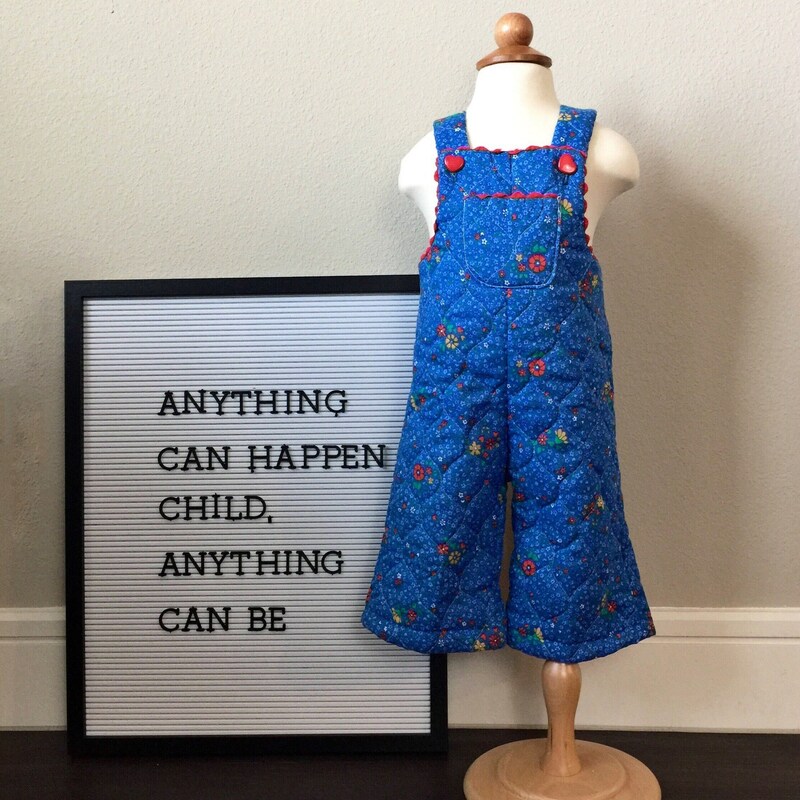 Tag reads 9 months, message us for measurements.